Midnight Madness favourite Álex de la Iglesia (Accion Mutante (1993), The Day of the Beast (1995), Perdita Durango (1997), Witching & Bitching (2013)) has turned from director to producer for Shrew's Nest, the feature film debut from Juanfer Andrés and Esteban Roel. Set in 1950s Spain, an irresponsible neighbour (Hugo Silva) trips down a stairwell and finds himself taken in as a nurse by two recluse sisters (Macarena Gómez and Nadia de Santiago), bringing their psychological childhood trauma to the forefront at the expense of their injured guest. With shades of Whatever Happened to Baby Jane? and Misery, this horror thriller's finale is sure to be one that will be hard to forget. Below are the poster and trailer for Shrew's Nest, which plays this year's Toronto International Film Festival within the Vanguard programme. 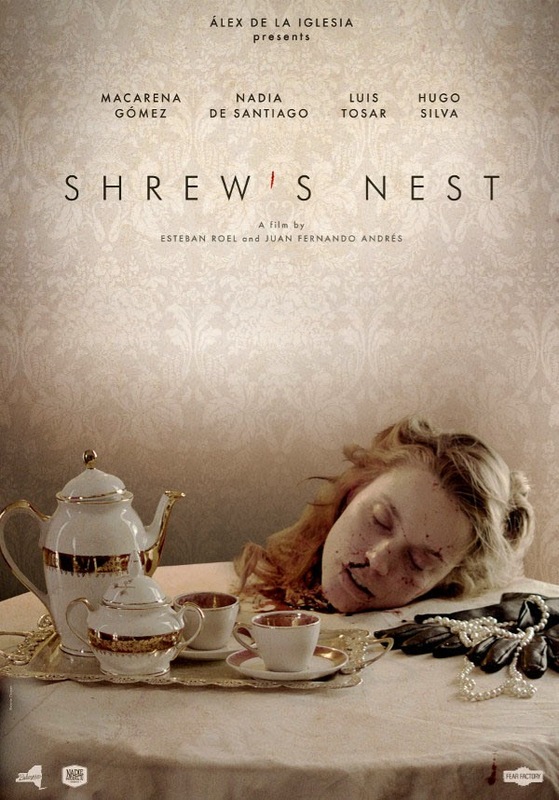 Further information about Shrew's Nest can be found on the Festival website, as well as on the film's website, IMDB page and Twitter accounts for directors Juanfer Andrés and Esteban Roel. THE VOICES: First Look and Poster! WASTE LAND: First Look and Trailer! THEY HAVE ESCAPED First Look: Trailer and Poster! 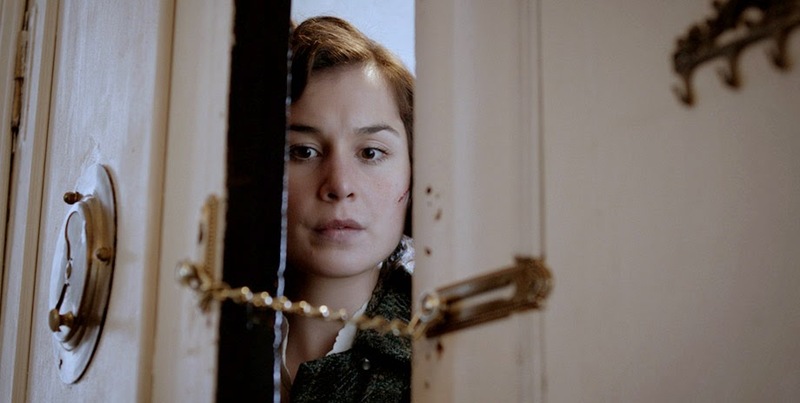 THE DUKE OF BURGUNDY First Look and Poster! ALLELUIA First Look: Poster and Trailer! SPRING Poster and First Looks!